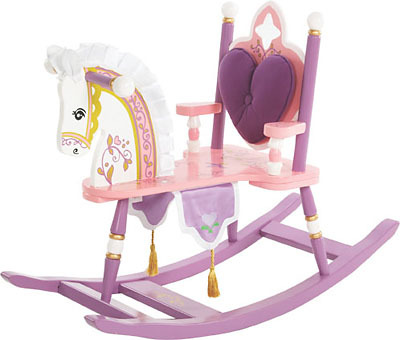 Discover Kiddie Ups an imaginative combination of rocking horse and rocking chair. 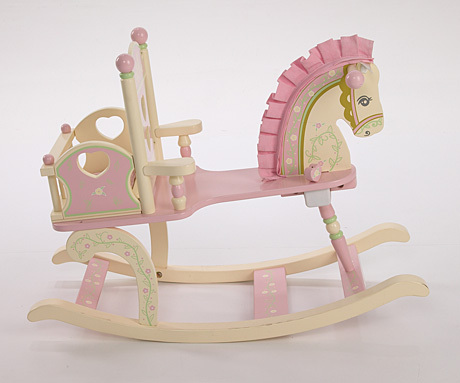 Playful designs, exquisite hand painting, and as always the attention to detail you've come to expect from Levels of Discovery! 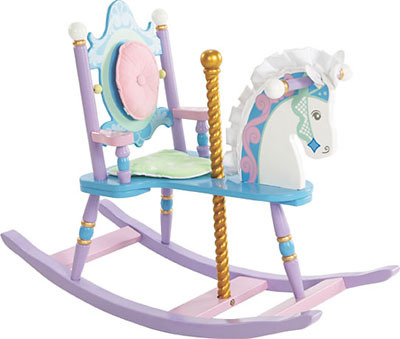 Recommended for ages 2-6 (up to 50 lbs). 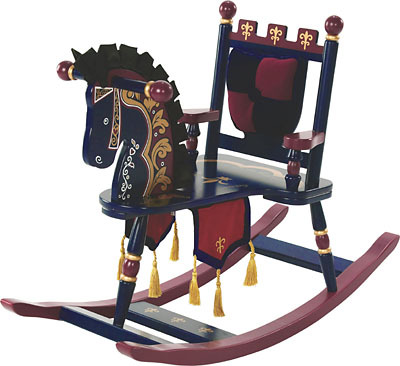 Height of seat: 12 1/2"
Dimensions:Same as other Rocking Horses!